Born and raised in Kansas, Savannah trained in her home state from the age of 3. At the age of 15, she furthered her dance training at Kansas City Ballet School, where she had the opportunity to perform in Todd Bolender’s Nutcracker, as well as soloist roles with the Kansas City Youth Ballet. Following 2 years of training with Kansas City Ballet, she moved to Pennsylvania to train at Central Pennsylvania Youth Ballet, under the direction of Marcia Dale Weary. While at CPYB, she had the opportunity to perform in George Balanchine’s Nutcracker, Emeralds and Western Symphony. 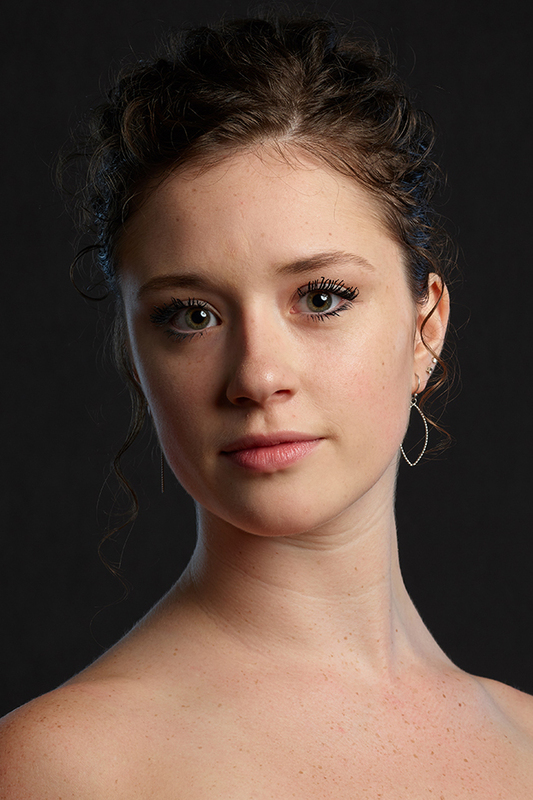 In 2016, Savannah was accepted into Louisville Ballet’s trainee program, where she spent the year working under Artistic Director, Robert Curran. Savannah spent her summers training at Pacific Northwest Ballet, Houston Ballet, Next Generation Ballet, Washington Ballet and Tulsa Ballet, where she spent the past year training. Savannah is happy to join Eugene Ballet in her first season as an aspirant.